PHILIP Chiyangwa continued to rise in the corridors of international football when the ZIFA and COSAFA president was unanimously endorsed as the regional body’s new representative on the Confederation of African Football executive committee. 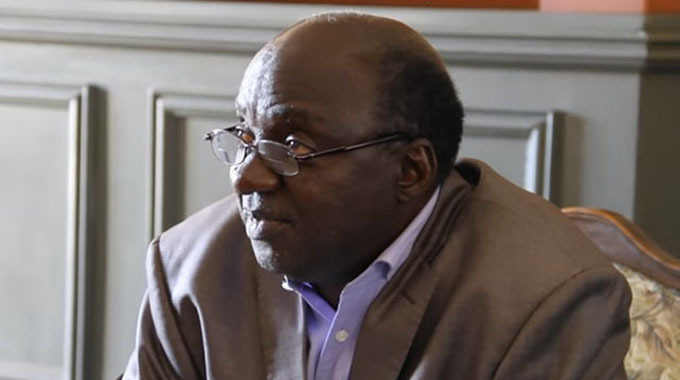 The Harare property tycoon replaces Zambian Kalusha Bwalya who was last month handed a two-year ban from football activities by FIFA and fined $100 000. COSAFA secretary-general Sue Destombes confirmed the regional body’s resolution in a statement issued after an executive meeting in Johannesburg yesterday. “The Council of Southern Africa Football Associations has resolved to endorse its president Dr Philip Chiyangwa to replace Kalusha Bwalya on the Confederation of African Football Association’s (CAF) Executive Committee after a meeting held in Johannesburg on Friday. “The position became available after Bwalya was banned from all football related activities for two years by FIFA after he was found guilty of violating articles 16 and 20 of the FIFA Code of Ethics. “Dr Chiyangwa will be a strong candidate to replace Zambian Bwalya and is already vice-president for the Africa Cup of Nations Committee that is overseeing preparations for the 2019 event in Cameroon. “Meanwhile, South African Football Association President Dr Danny Jordaan has been endorsed as the region’s candidate to contest the vacant seat on the FIFA General Council. “A position on the FIFA governing body has become open after the resignation of Ghana Football Association president Kwesi Nyantakyi and is to be contested only by candidates from English-speaking countries on the continent. Chiyangwa’s remarkable rise in just over two years has left the domestic football purring and underlines his leadership qualities which not only charmed the ZIFA assembly but transcended the country and the region’s borders. 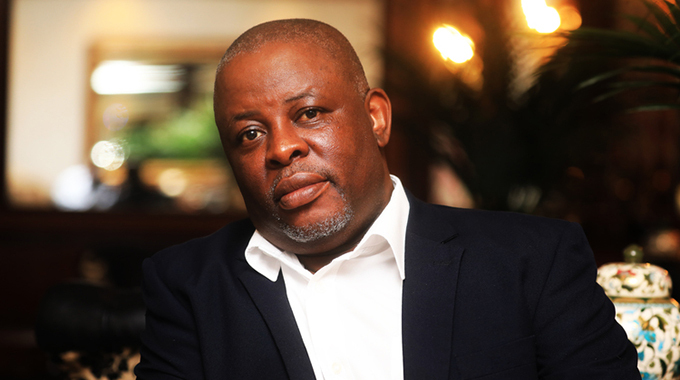 The COSAFA president, who hogged the limelight when playing an influential role in ending Issa Hayatou’s 29-year reign as CAF president on March 16 last year, saluted his colleagues in the regional body for investing their confidence in to move to the continental body’s executive. “It is with great humility that I have received the decision by the COSAFA executive to endorse me as the region’s representative on the CAF Executive Committee. “I would like to thank the COSAFA executive who met in Johannesburg to make the resolution and indeed the leaders of the COSAFA member associations for once again reposing confidence in me. “I will take this as another responsibility placed on my shoulders by the Southern African region to take my leadership of the bloc a step further and enhance COSAFA’s voice at CAF. “As COSAFA we have our vision and views on the development of football and having someone who sits on both the COSAFA and CAF executive committees bodes well in terms of articulating the set objectives. “I am confident that as a united bloc we will achieve great strides in growing our football on both the regional and continental levels and indeed more exciting times are in store for African football,” Chiyangwa said. ZIFA also immediately saluted their president. This is a kick in the teeth of some hawks within the football structures who have unsuccessfully been trying to question and undermine his legitimacy and have even enticed the Sport and Recreation Commission into trying to set up a “normalisation committee” ostensibly to restore order in ZIFA which they claimed was facing a leadership crisis. ZIFA communications and competitions manager Xolisani Gwesela issued the association’s congratulatory message to Chiyangwa. “The ZIFA Executive committee, council and the secretariat would like to congratulate its President Hon. Dr Phillip Chiyangwa following his unanimous endorsement by the COSAFA congress today to sit in the Confederation of African Football Executive Committee as an Executive committee member. “Dr Chiyangwa’s phenomenal rise in continental football will benefit not only Zimbabwe and COSAFA but football development in Africa. It is remarkable that he has risen so high but it’s also a clear testimony of his leadership par excellence and vision. “We believe this is just a small step, even bigger things are yet to come. Congratulations, Makorokoto, Amhlophe,” Gwesela said.